1. 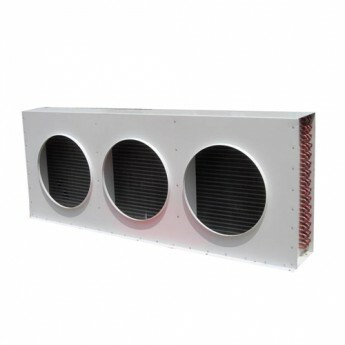 Evaporator coil applied in cold room as air cooler. 4. Φ12 mm ,φ12.75mm, φ15 of tube O.D. Available. High fin space.